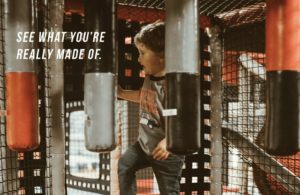 Kids can come and play in our new 2700 sq foot indoor playground. 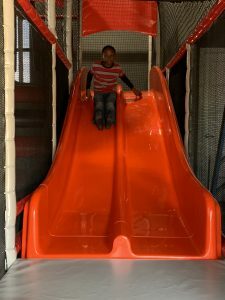 With two slides and a maze of other fun activities kids will have a blast running and playing on the playground, while their parents work out. 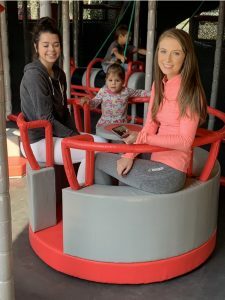 Factor X Kids is open Monday through Friday 8:30am-11:40am then 3:30pm-7:30pm. Saturday’s from 9am-1pm and Sunday’s from 1pm-5pm and is always fully staffed.